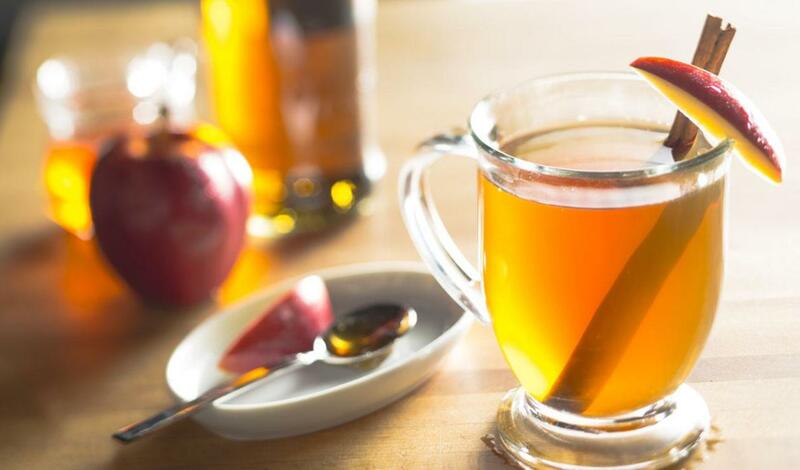 Start with tea and spiced cider, then add whiskey and cinnamon for the perfect seasonal drink. Pour blended Scotch whiskey, Lipton® Iced Tea and Lipton® Cinnamon Apple bag into a glass Goblet. Using a clean change to teaspoon, scoop the honey and mix into the drink until honey is incorporated. Remove tea bag.